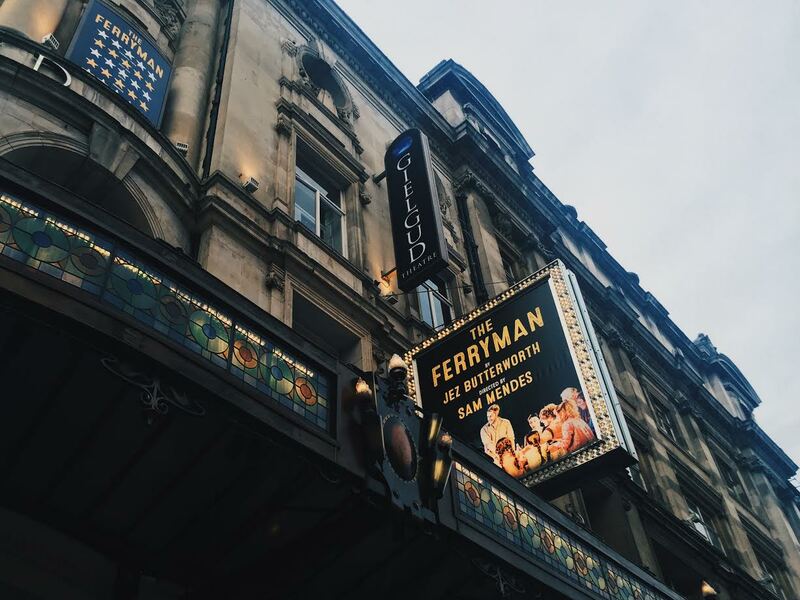 The Ferryman, directed by Sam Mendes at the Gielgud theatre in London’s West End, was three emotionally-testing hours of my life. It was also one of the best pieces of theatre I've ever seen. 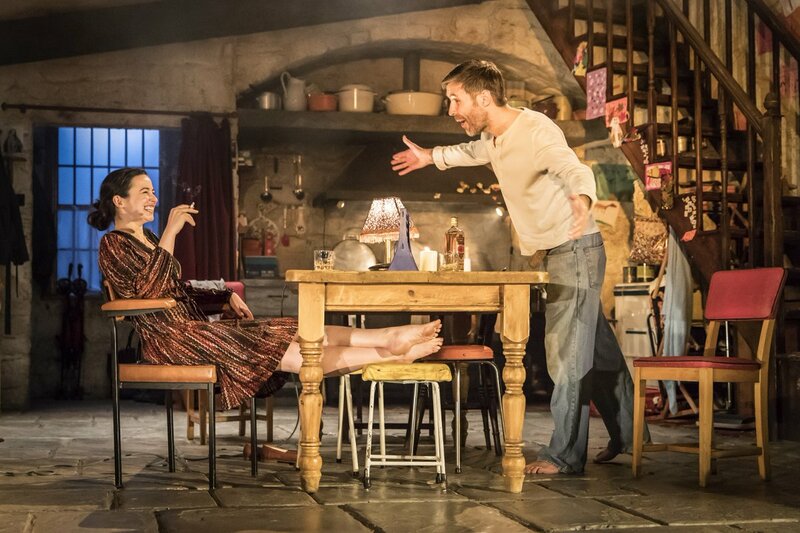 Written by Jez Butterworth, the play seamlessly weaves an intricate narrative through many characters. It tells the story of an extended family's experience and relationship with the IRA in 1981. In doing so displays the complex nature of humans and radicalism, and the raw emotions they can trigger. Special mention has to go to the exceptional young cast members. In particular, Tom Glynn-Carney, who stars as a rebellious teen thrilled by the violence and power of the conflict. He plays the role with an enthralling spirit and was, at times, mesmerising. He is also starring in Christopher Nolan's latest film giant, Dunkirk, which comes out this Summer. Mark my words - this boy is about to get big. The play is superbly directed by Sam Mendes, the man behind films such as Skyfall and American Beauty. There is a beautiful humanity about the characters despite the violent backdrop - the high points of love were utterly heartwarming. Family dinners, Irish dancing around the kitchen; you almost envy their tight-knit unit. Equally, the moments of tension and tragedy left me in despair. There was a baby on stage, a rabbit, a goose. For just over three hours you were fully immersed in the life of Quinn Carney (Paddy Considine) and his family in Northern Ireland. It is simply breath-taking. You have to see it. The West End run has just been extended until January, so there are no excuses for missing it.